***BEAUTIFUL, NEWLY RENOVATED SINGLE FAMILY HOME! *** Located in the highly sought after Carmine-Parkmont neighborhood of Berryessa in North San Jose. The front entry welcomes you with vaulted ceilings with large windows to bring in abundant natural light. Renovated in 2018 with newly upgraded Kitchen & Bathrooms: Countertops Carrara Marble, Cabinets, Samsung 5-Burner Stove and Oven, Hood, whisper quiet Whirlpool dishwasher, Sink/Faucet fixtures, mirrors, and lights. New Exterior/Interior paint. Great for entertaining guests with a family room, dining room, and formal living room. 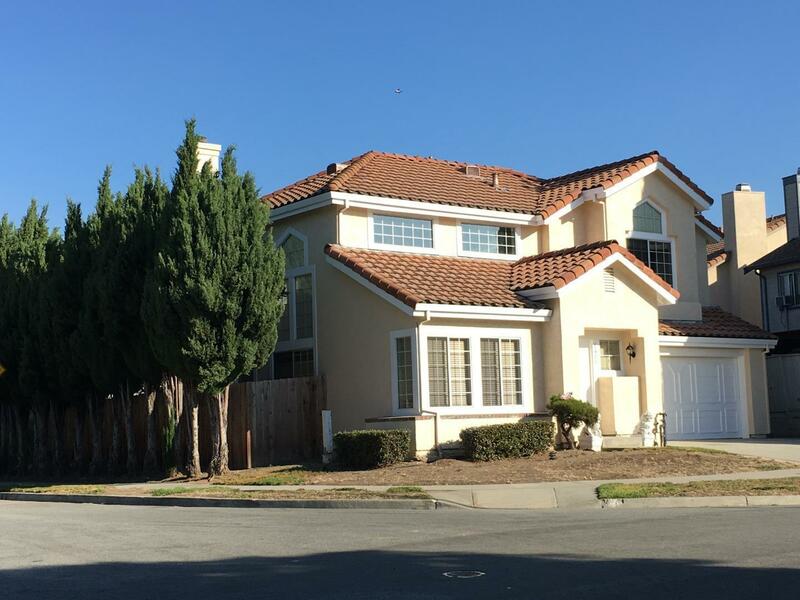 Within short walking distance to Townsend Park (exercise course and 2 tennis courts), San Jose Municipal Golf Course, 4 Major retail & grocery centers, and close proximity to I-680, I-880 and 101. Great schools: Challenger School, Stratford Private School, Orchard Elementary, Piedmont Hills High, Independence High. Information deemed reliable but subject to buyer verification.